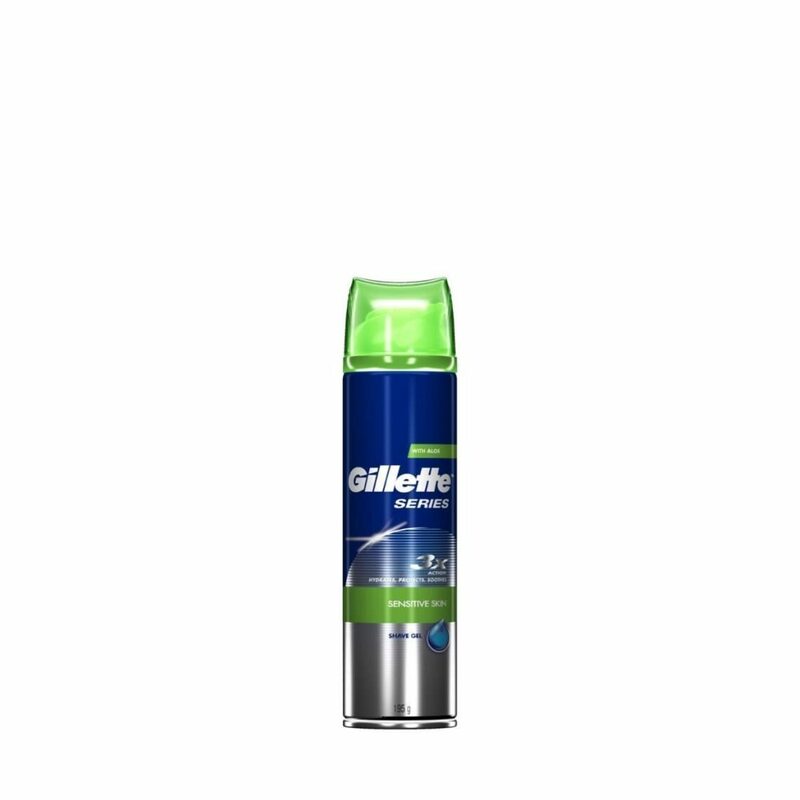 Get an incredibly smooth shave with Gillette Series Sensitive shave gel. 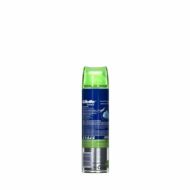 Its 3X-Action formula, with aloe, hydrates to soften hair, lubricates to help protect, and is lightly fragranced to refresh. It contains effective lubricants to help protect against irritation during shaving.